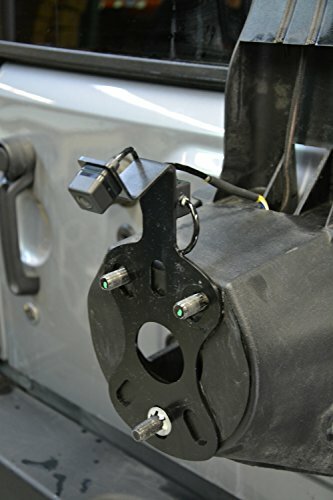 Finally - an answer for Jeep Wrangler owners who want to add the safety and practicality of Rear Vision. 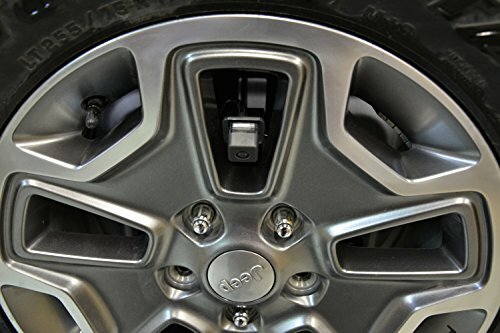 Brandmotion's first-to-market line of Jeep Wrangler Rear Vision Systems gives you the edge in offering back-up protection that's not available anywhere else. 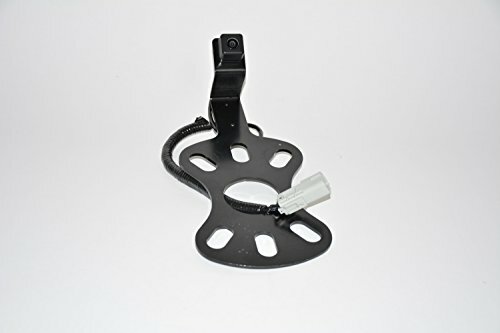 This rear vision kit is sporting an improved next-gen Panasonic CCD camera which improves the crispness of the image, as well as enhanced brightness for backing up at night. 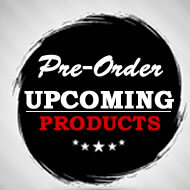 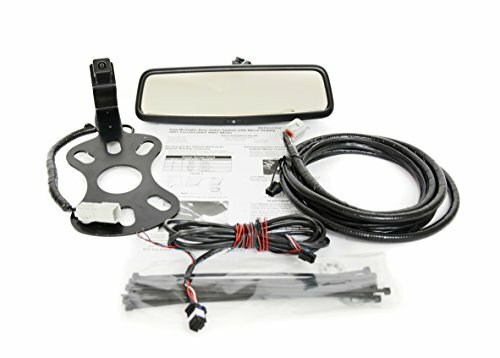 This kit is designed for vehicles without a radio display screen as it includes the Authentic OEM replacement mirror with 3.5" monitor and auto dimming capability.